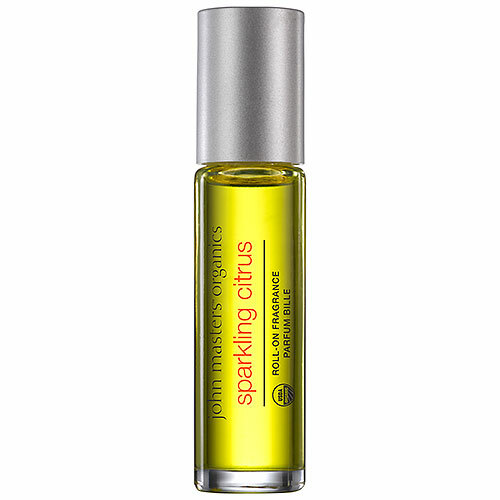 Enjoy the crisp, clean scent of our Sparkling Citrus fragrance. Litsea cubeba, wild-forest petitgrain and ylang ylang provide a bright, citrus base, with hints of rose and palmarosa adding a captivating fullness to this lively scent. 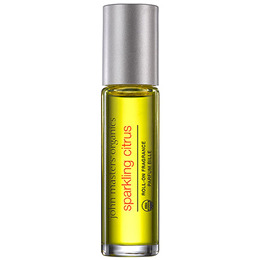 Below are reviews of Sparkling Citrus Roll-On Fragrance - 9ml by bodykind customers. If you have tried this product we'd love to hear what you think so please leave a review.